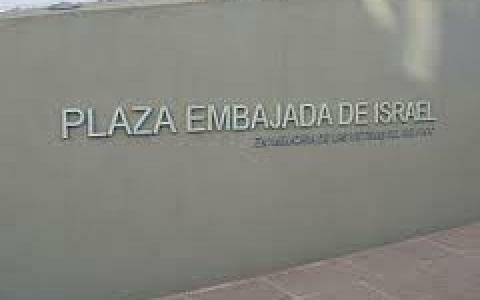 The terrorist attack against the Israeli Embassy in Argentina occurred on 17 March 1992, causing the death of 29 people and leaving 242 wounded. The attack completely destroyed the Embassy building. 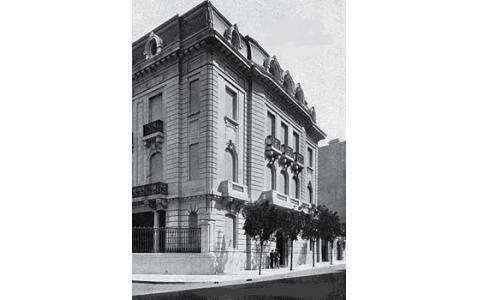 Argentina is home to the largest Jewish community in Latin America and the fifth largest in the world. 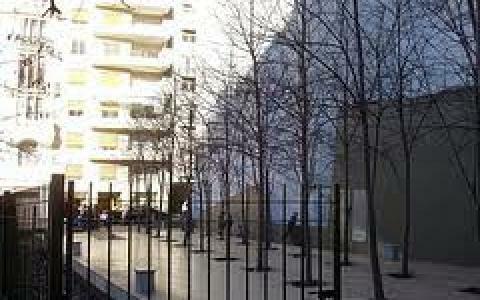 Memory Square: Monument commemorating the victims of the terrorist attack against the Israeli Embassy in Buenos Aires. The place of the former embassy is today a memorial. Part of the original wall of the Embassy has been preserved. 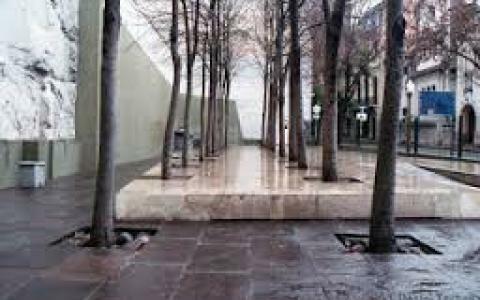 The names of the victims are on display on a plaque and two lines of lime trees have been planted, with each of the trees symbolizing one of the victims. Each March 17 at 3 pm, the victims of the attack are remembered in a ceremony that takes place here.